When LLC Members Pass Away: What Are Executor Rights? A recent case highlights some of the questions surrounding the situation mentioned in the title. According to the default rule in New York, the death of a member doesn’t trigger a dissolution of the LLC unless the survivors vote to take action on dissolving. There are a few important outcomes of this new default rule, known as 701b in the New York LLC law. 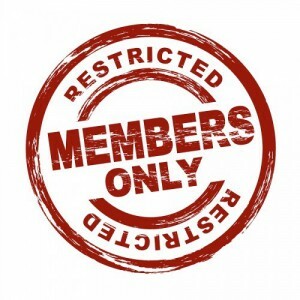 First, executors only have limited powers in their ability to exercise member rights or to become members themselves. 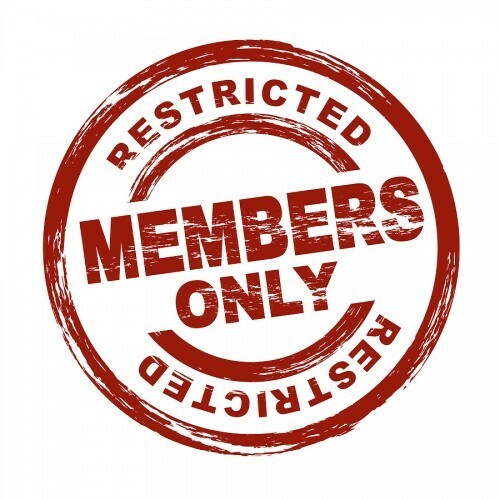 Second, family members who inherit a deceased member’s interests are not admitted for official membership unless those other members consent to this. Third, without such consent, the inheriting family member retains only economic interest, not management or voting powers. Finally, these individuals can be considered non-members and do not have any decision making authority when it comes to judicial dissolutions or mergers and consolidations. What happens if you receive a K-1 from an LLC and there are self-employment earnings listed on line 14? Are you responsible for reporting those as subject to the self-employment tax? The self-employment tax is an additional payment of 15.3% to account for Medicare and Social Security. 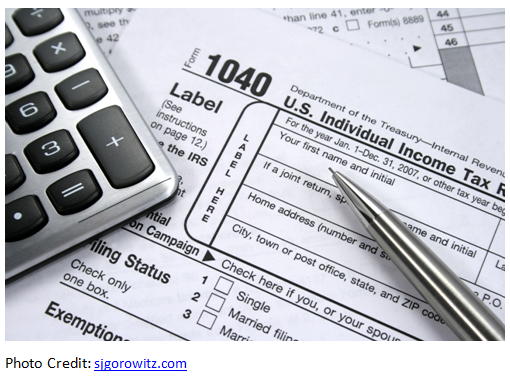 We’re taking a page from the Tax Times blog today to talk about this issue. For the most part, a taxpayer’s portion of ordinary income from partnerships (including LLC’s) reported on a K-1 is indeed subject to the self-employment tax. There are, of course, exceptions. This requires the assistance of an experienced team of accountants and tax attorneys, since the solution for you likely depends on your individual circumstances, the state of formation for the LLC and whether the LLC is taxed as a pass-through entity. In any case, it could be worth your while to discuss this issue with a trained professional to learn whether you are liable for the self-employment tax or not. To learn more about complicated tax issues and reporting of self-employment income, contact our offices at 732-521-9455 or through email at info@lawesq.net. If you are interested in creating a managed multi-member LLC, one of the most popular questions for individuals in this position is whether non-manager members are held to the same standards (or have the same liability) with regards to fiduciary duties like care and loyalty. The answer is “it depends”. 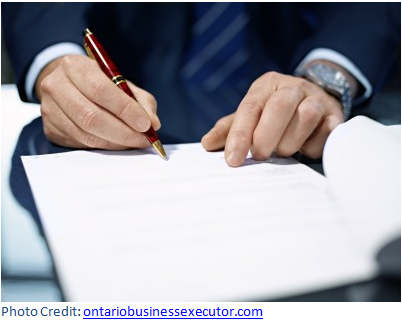 In the non-manager members are involved in some significant aspect of the business, the operating agreement should generally include an expression of such duties for these individuals. Looking at the landscape of typical non-manager member involvement in the business of these LLCs, significant duties are typically rare with smaller businesses that are closely held. There are some cases where the operating agreement might not address this question specifically. In this scenario, the LLC act governs and can provide some important insight. A lot of these acts, however, are quiet when it comes to this particular question. Some agreements, however, do have specific information about these duties included. An example is the Delaware Limited Liability Company Act, which actually negatives any duties for the non-manager members unless an express clause in the LLC agreement states anything to the contrary. LLC formation and agreement construction can be aided significantly with the watchful eye of an attorney. Call us at 732-521-9455 or send us an email to info@lawesq.net to discuss your needs. If you are interested in creating a managed multi-member LLC, one of the most popular questions for individuals in this position is whether non-manager members are held to the same standards with regards to fiduciary duties like care and loyalty. The answer is “it depends”, but with a few stipulations. Increase Your Liability Insurance: Liability insurance is often an individual’s first line of defense against litigation. Check with your insurance broker periodically to ensure that you have the correct amount and types of coverage. Consider Separate Assets: Imagine that you receive a windfall inheritance. In many states, if you deposit the money in a separate account, it remains 100% yours. However, if you put the money in a joint account, half of it instantly belongs to your spouse. It is strongly recommended that you consult with your advisor as to state law, separating assets may also have the counter effect of destroying asset protection for marital assets. Protect Yourself From Renters: If you own any rental property, it is vital to shield your personal assets against the claims of a disgruntled tenant. Consider creating an LLC or corporation to hold the rental property, with a trust to own the LLC or corporate interests. Review all Joint Accounts: Money in a joint account may be at risk because it is subject to the risks associated with the other people on the account. Periodically review all joint accounts to ensure that it is still a wise decision. When reviewing these accounts, remember that divorce, a tax lien, or a lawsuit judgment may wipe out the entire account.